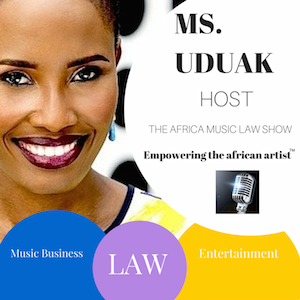 Michael LeStat, President & CEO of LeStat Media and Entertainment, is the special guest on the 102nd episode of The Africa Music Law Show (AML) with Ms. Uduak. 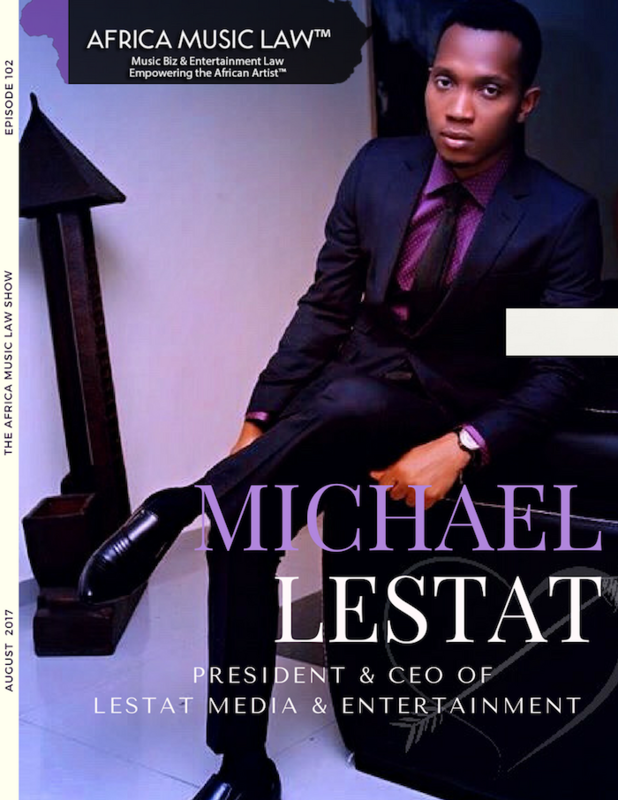 Prior to launching LeStat, Michael worked as the marketing director for R-Wells Media and Advertising Co. Ltd. in Lagos, Nigeria, handling all aspects of television series production, and television and radio advertising. Michael was also at the forefront of bringing global recognition to the brutal murder of the “Aluu4” through his activism. The Aluu4 were Ugonna Obuzor, Toku Lloyd, Chiadika Biringa, and Tekena Elkanah, all students of the University of Port Harcourt, who were falsely accused of theft in Aluu, a community in Port Harcourt, Rivers State, Nigeria, on October 5, 2012. The young men were chased by a violent mob who ultimately caught them, stripped them naked, beat and tortured them unconscious, dragged them through mud, dropped concrete slabs on their heads and car tyres filled with petrol wrapped around their necks in an attempt to burn them. 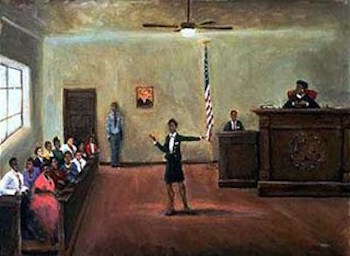 Michael was an artist manager for two of the young men, Ugonna Obuzor and Toku Lloyd, who were emerging artists and were discovered through Michael’s annual LeStat Rap Attack Battle event. Through his advocacy, Michael engaged blogs, radio and television stations including BBC Africa and France24 to cover the tragic incident of vigilante justice. Michael is a graduate of the University of Port Harcourt with a BSc in education and a big AML fan! 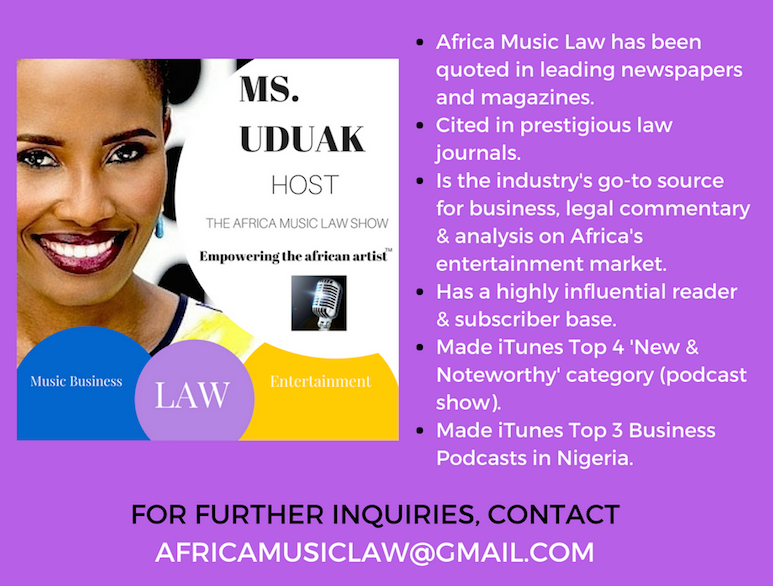 Get to the root of Michael Ugwu (Sony Music West Africa) and Ycee’s rants.